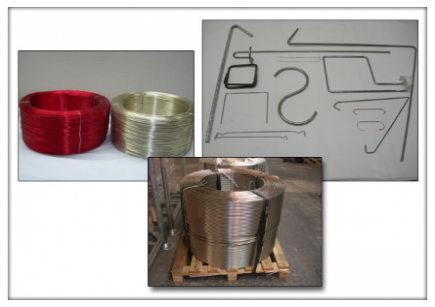 A company with many years of experience in the field of trading, cutting and bending of wire. .
We pride ourselves on high quality and personal service.